These insects are delightful to observe. They have a life span of only about one year, but they are fantastic to behold. 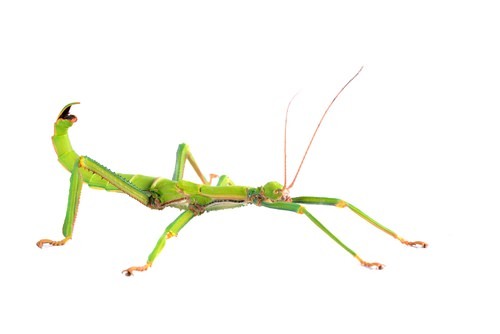 A good pet for older kids, stick insects are fragile and should be handled delicately. They can also bite, so gloves should be worn when handling these spindly fellows. The bright side is, no fur, no feathers and all fun.